Thank you for your healthy participation at the PTM held last Saturday. We look forward to a challenging few weeks ahead as mid-year examinations are scheduled from the end of the week. We request all parents to ensure a favourable home environment during the assessment in order to provide a solid developmental ground for the students. It is important that a good night’s sleep is followed by a healthy breakfast with a heavy dose of encouragement and assurance to all children. The timings given by school for each exam must be followed strictly on all days. 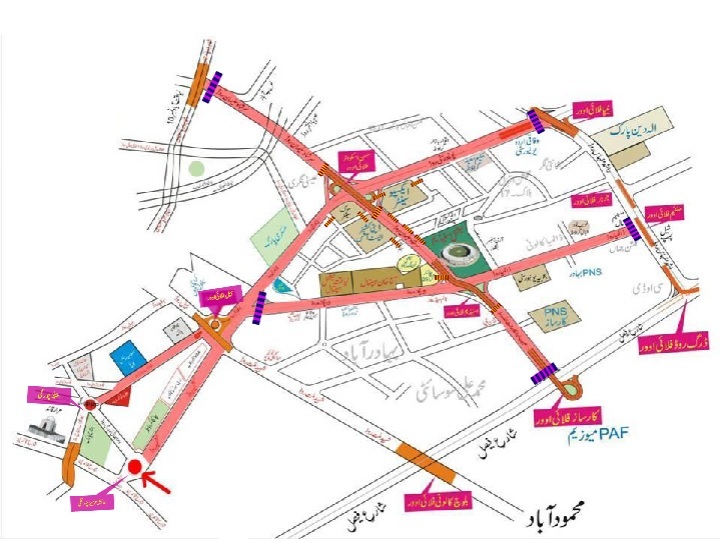 We understand that certain areas of the city will be facing closures and alternative routes will be placed during the IDEAS 2018 27th to 30th November. For these days, we request all parents to cater for the extra time it will take to get to school on time. We will certainly facilitate unforeseen delays but we strongly believe that with your planning ahead, we can collectively ensure punctuality. Kindly find below the road map with all closures as suggested by the government. This will certainly help you plan your routes accordingly. We look forward to your continued cooperation.